Click here to read the Northern Nevada Business Weekly article. Click here to view images from the WOA Luncheon. 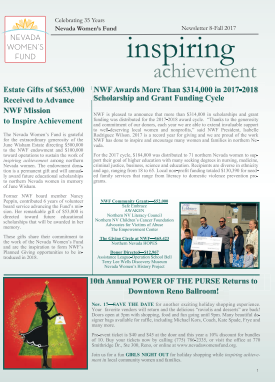 Copyright © 2018 Nevada Womens Fund. All rights reserved.